Mothers!!! What a beautiful word to pronounce. It is not just a word rather some feelings are associated with it which can make you feel at home. They are a most selfless creature of the world that can sacrifice all her belongings and pleasures for the sake of her children and demand nothing in return. One cannot even pay back to the sacrifices, and she made and cannot even compensate in any way. She is like a gift to us from the God without any glittery and sparkly wrapping. She is the one who is going to love you anyway apart from your characteristics and will help you in every thick and thin. Mothers are ultimate multi-taskers who can be a best friend, a boss, a child, an advisor, a best companion, a lover, a criticizer and even a dad at the same time just to fulfill the emotional and worldly requirements of her child. There is no such thing present in the world that can measure the love of the mother for her child; she can become restless to provide peace and comfort to her child. We mostly ignore her importance and do nothing to make her feel special. The only day we commemorate her sacrifices and love is MOTHER’S DAY that is celebrated universally. It is like attribute to the mothers for their utmost and never ending love for their children and family. The day is celebrated worldwide on the first Sunday of MAY. The date for the mother’s day varies every year due to the change in the calendar. 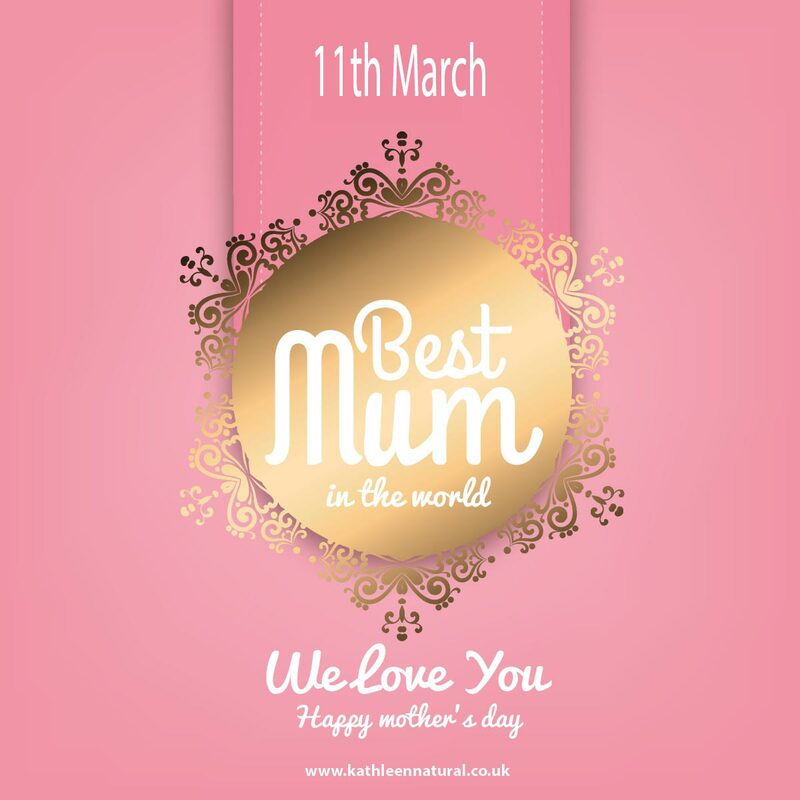 Talking about the mother’s day in the UK, it is celebrated on 11th of MARCH this year as the mothering Sunday. Going back on the time line the roots of this mothering Sunday deepens in the 17th century. The Mothering Sunday is celebrated with in the month of Lent. It is so beautiful to celebrate Mothering Sunday in the month of Lent that Christ sacrificed once for all; a metaphor for our mother sacrificed for us. Now you can treat your mother, grandmother or another important lady in your life this Mother’s Day. If she is suffering from fatigue or fine lines, she will love our new Glamour Ageless Anti-Aging Serum which is infused with nine distinctive natural extracts including the natural coenzyme Q10 and hyaluronic acid which smoothen and energize the skin, leaving the skin more supple and healthy-looking. Glamour Ageless Anti-Aging Serum is suitable for all skin types including extra sensitive skin. 20% off until 7th March.